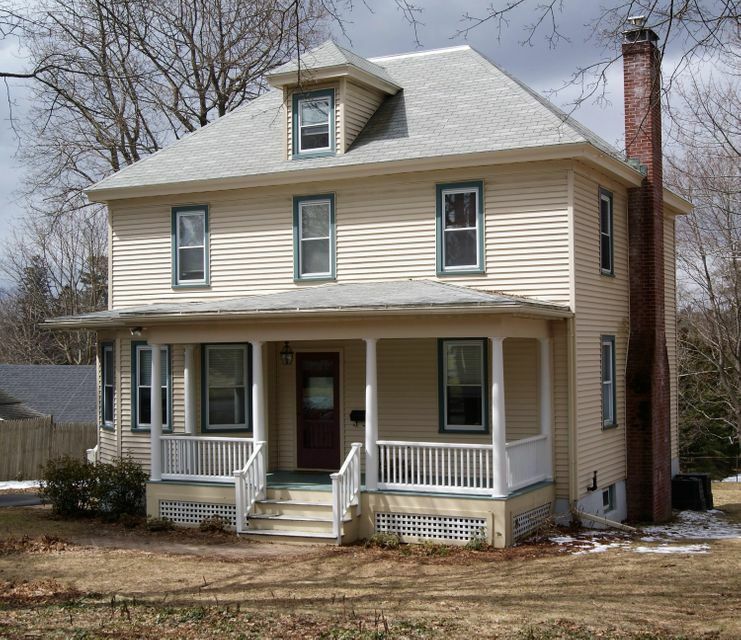 In-town colonial completely restored and updated. Kitchen bathrooms, appliances, siding, windows, furnace roof, wood floors, recessed lighting, emergency generator and on and on amongst the improvements in the past few years. Great private room on third floor, finished room in walk-out basement, front porch, back deck, large yard, heated mudroom area, working fireplace, first floor washer dryer and easy walk to town!